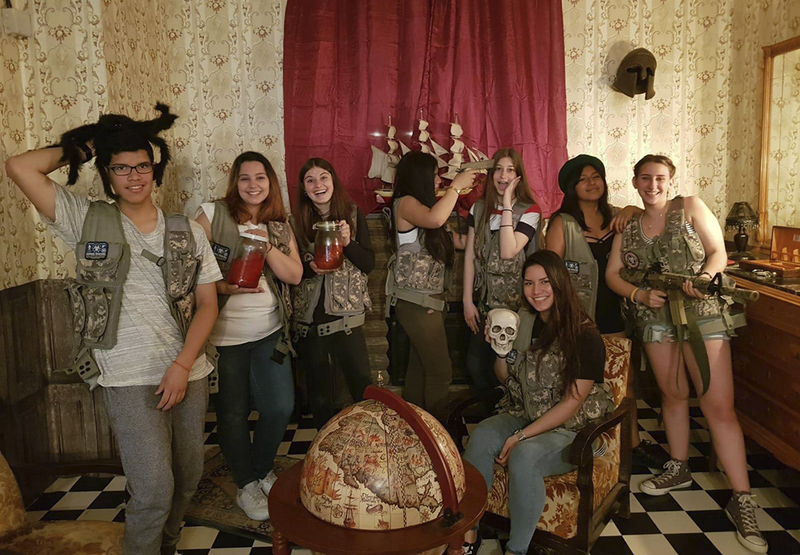 Our teenage students did a Room Escape Experience in English! The participants had to solve enigmas, follow clues, and use their abilities to get away in less than 1 hour from the Odyssey Mansion … and everything was carried out in English! In July we will go again, are you ready to sign up?